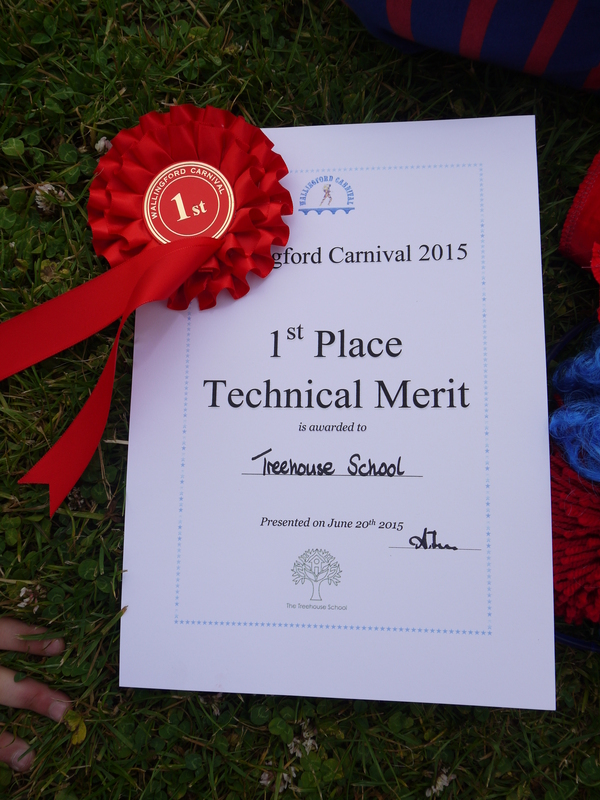 Stomp Float 2017 – We are so proud that we were overall float winners! 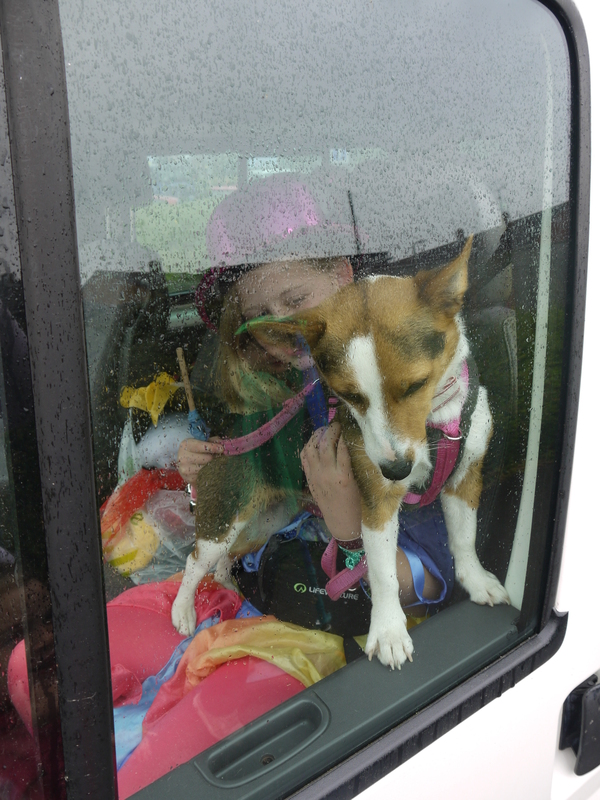 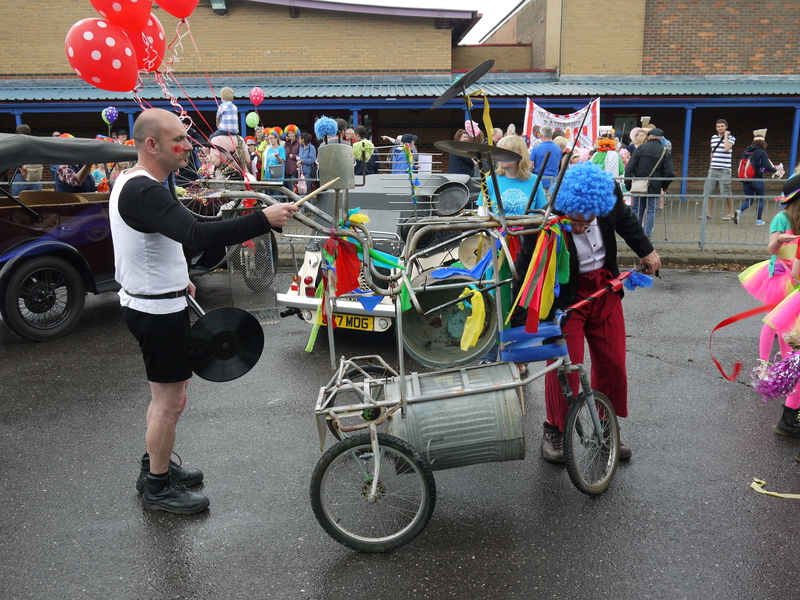 It was raining, the pony had gone AWOL, the tandem had a puncture and the strong man had run out of puff! 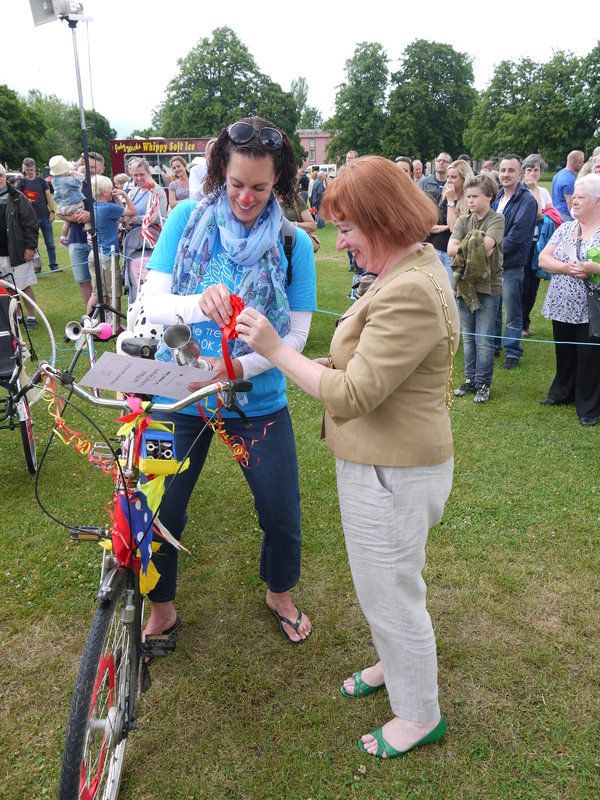 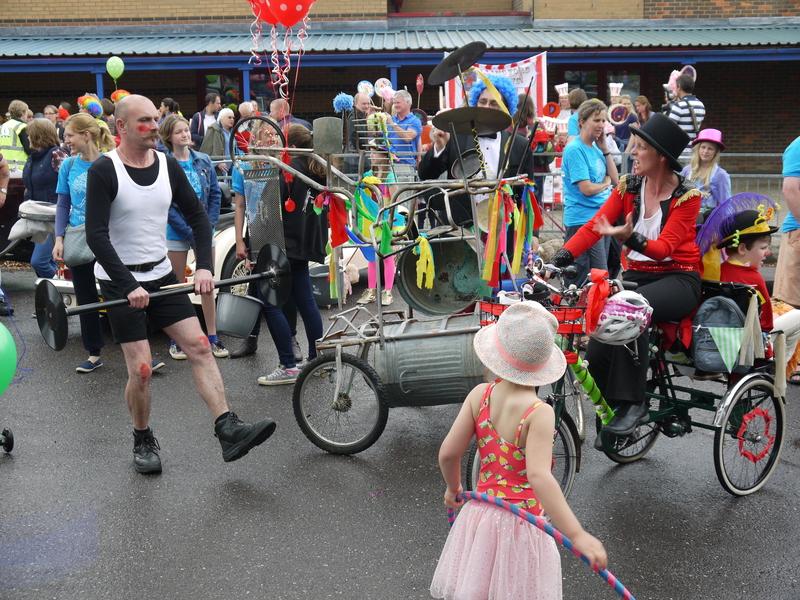 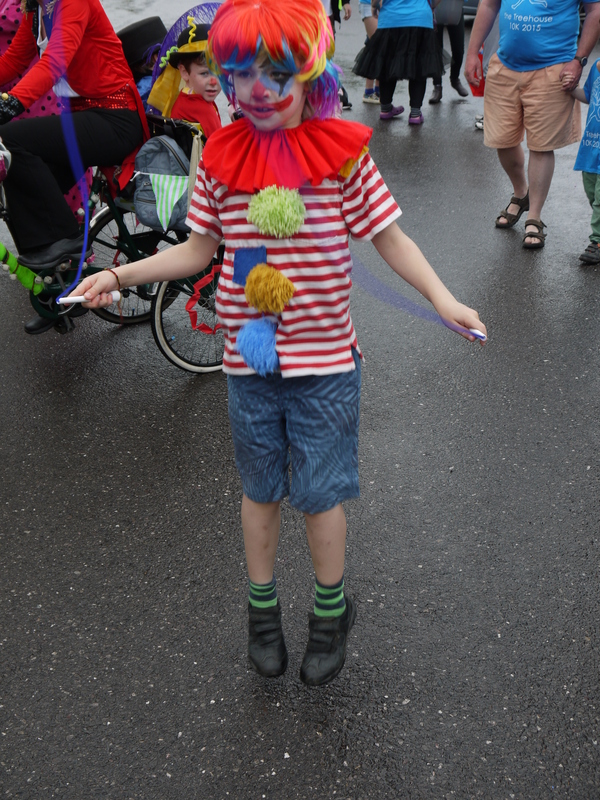 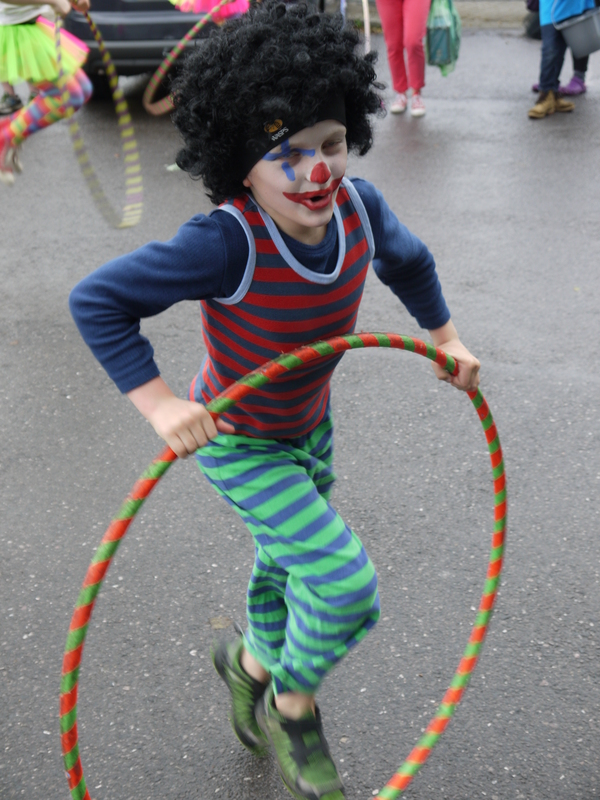 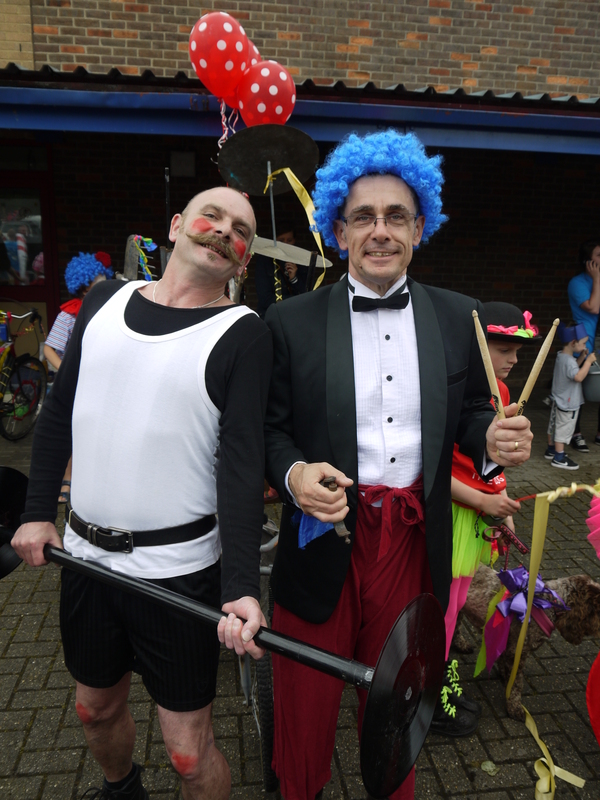 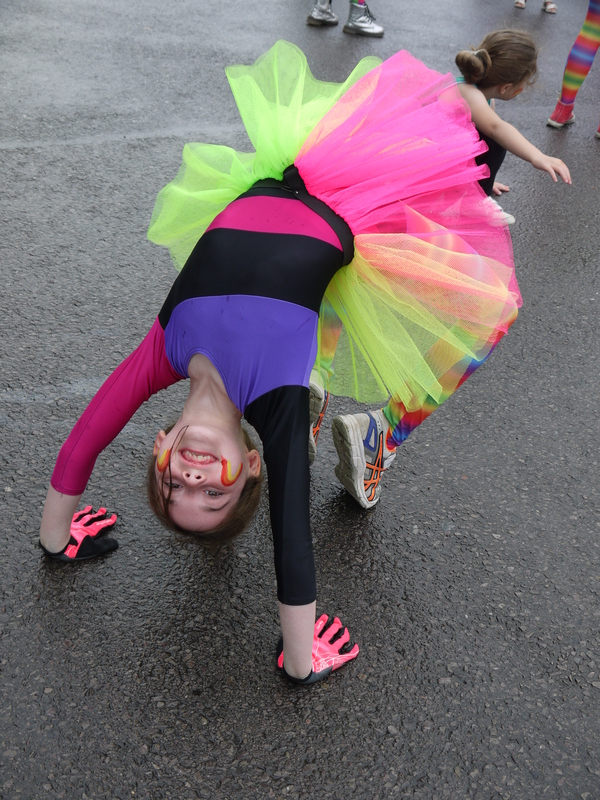 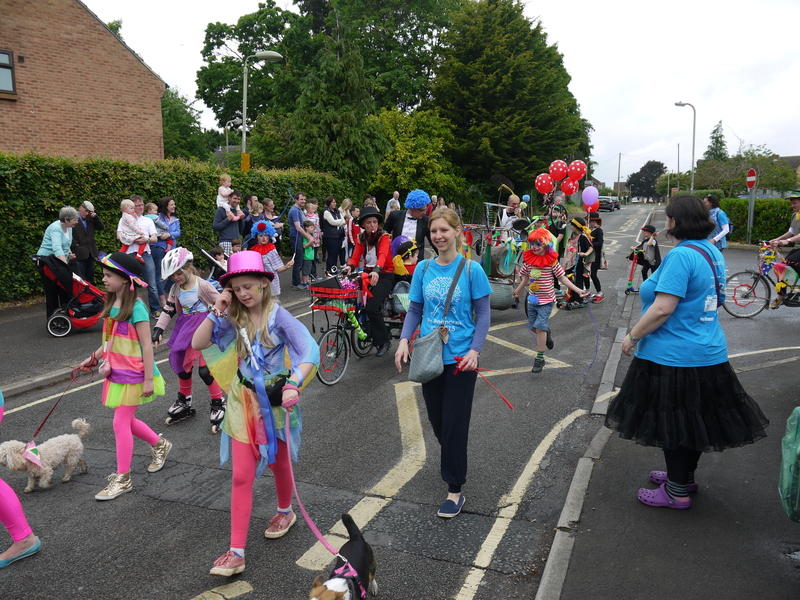 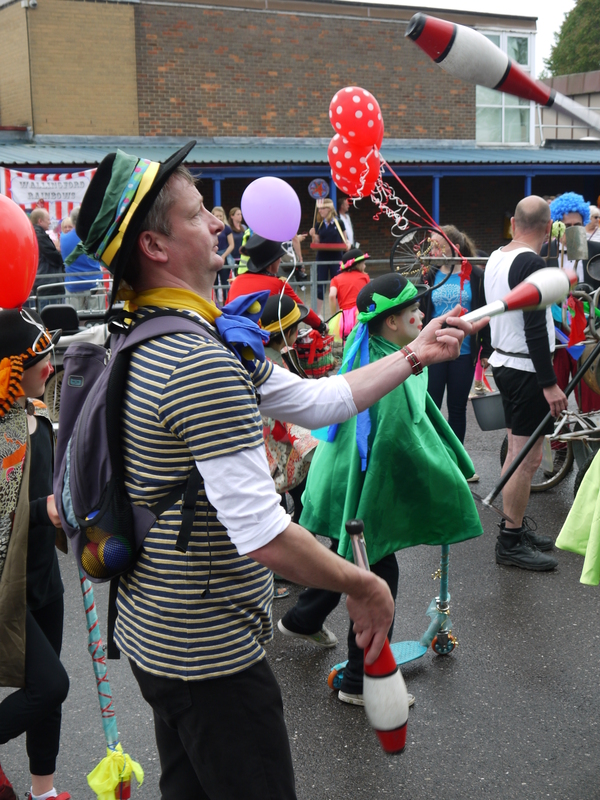 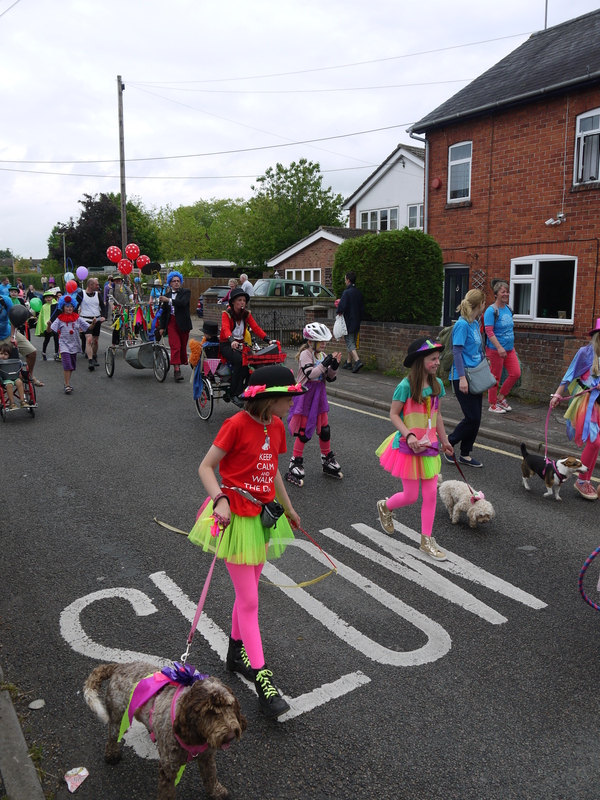 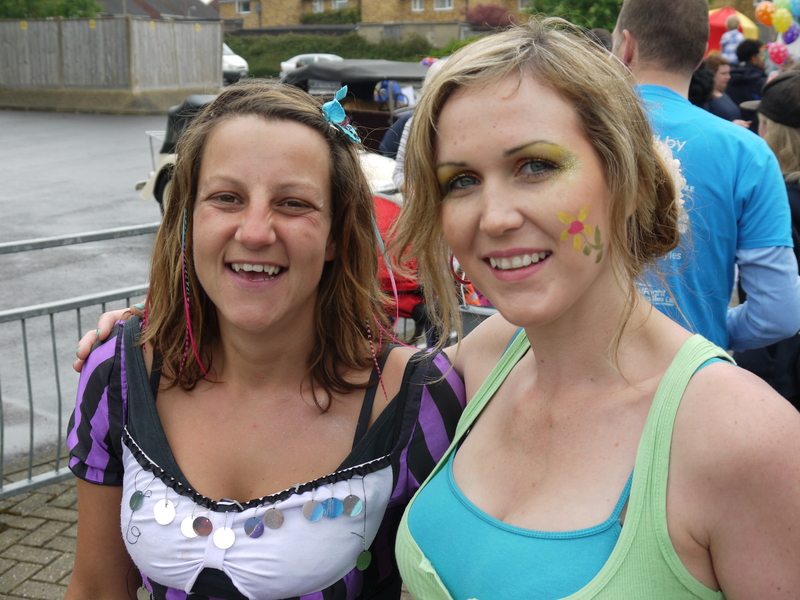 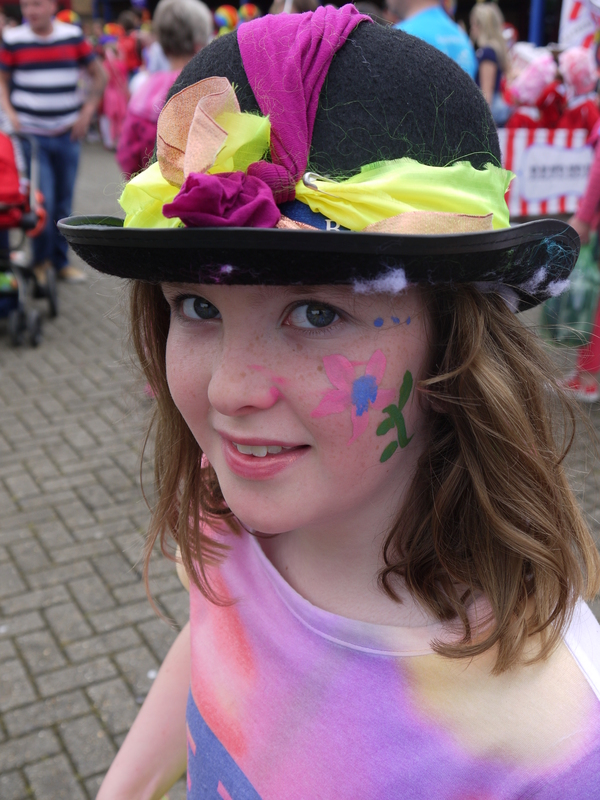 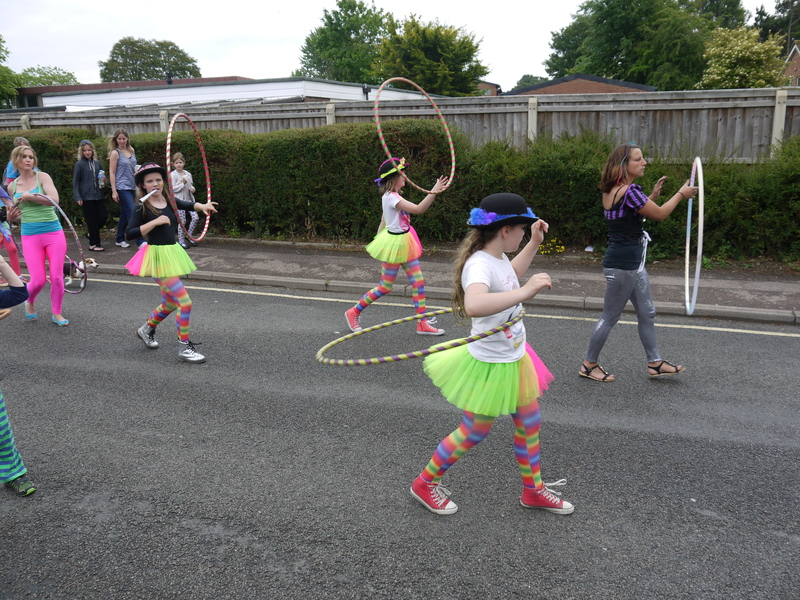 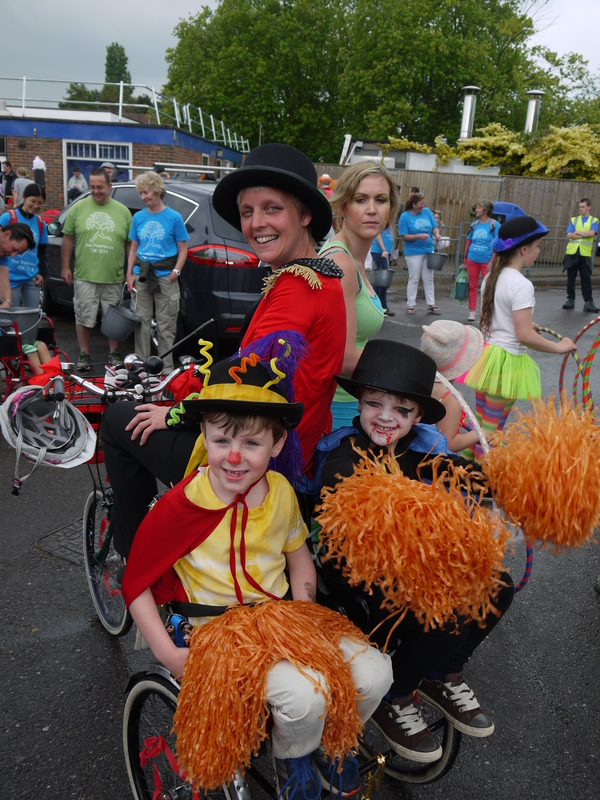 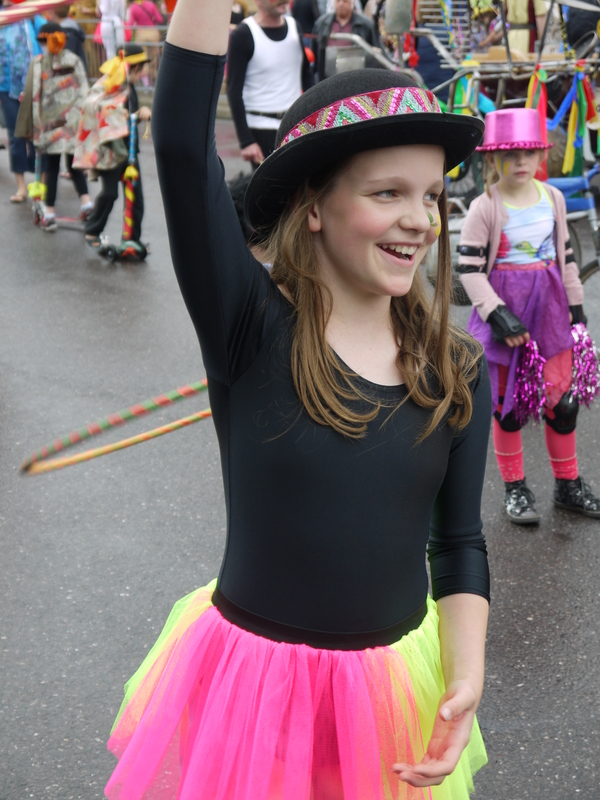 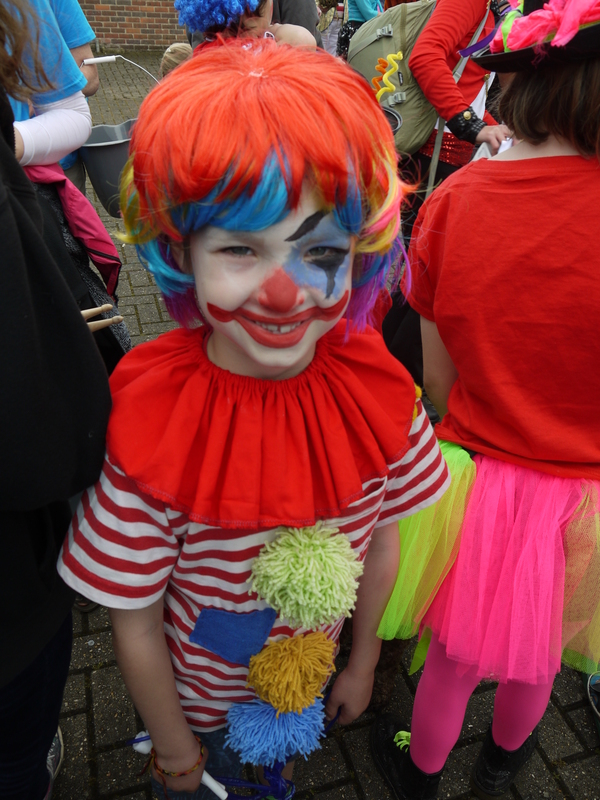 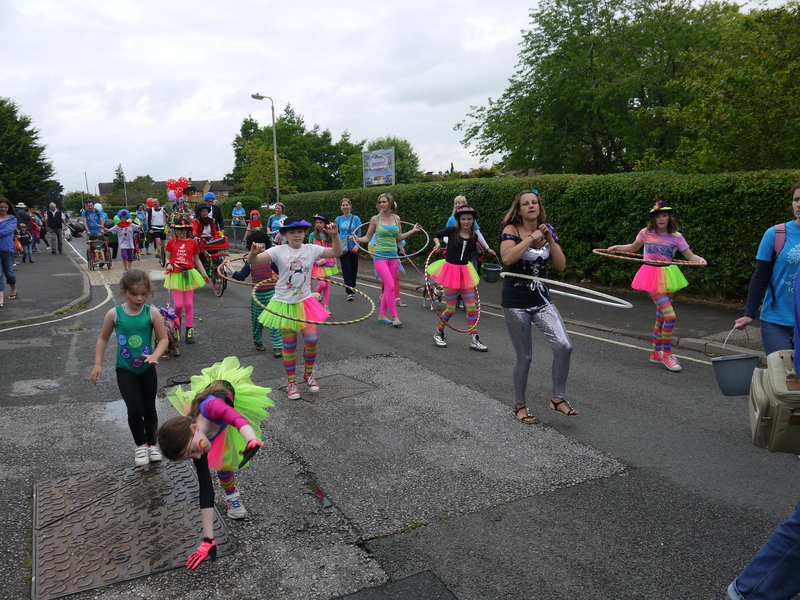 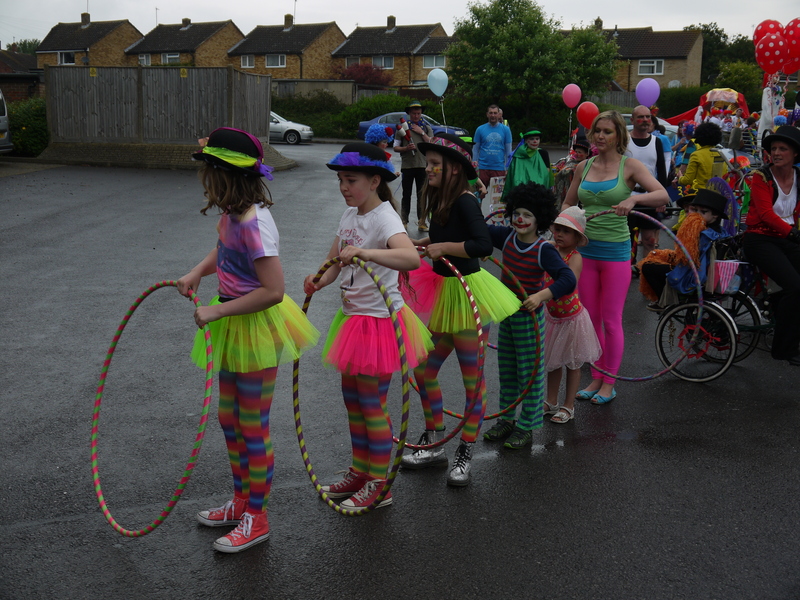 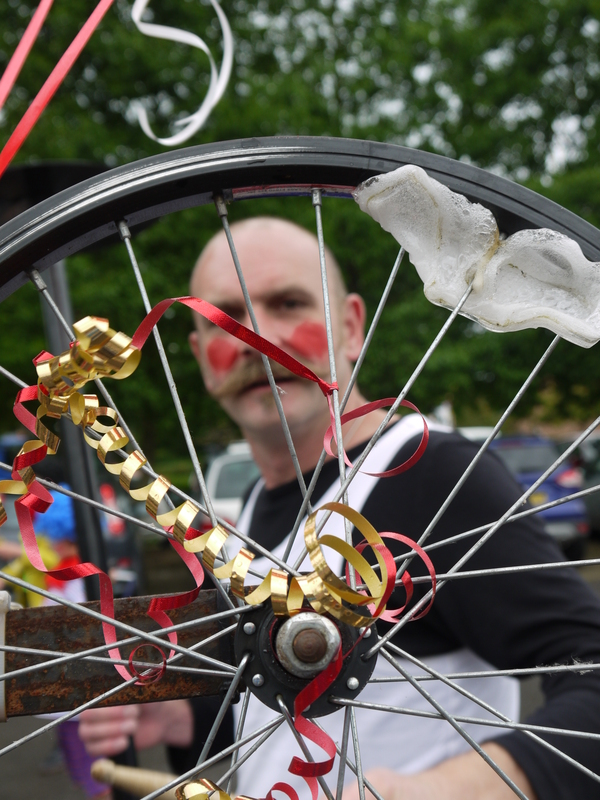 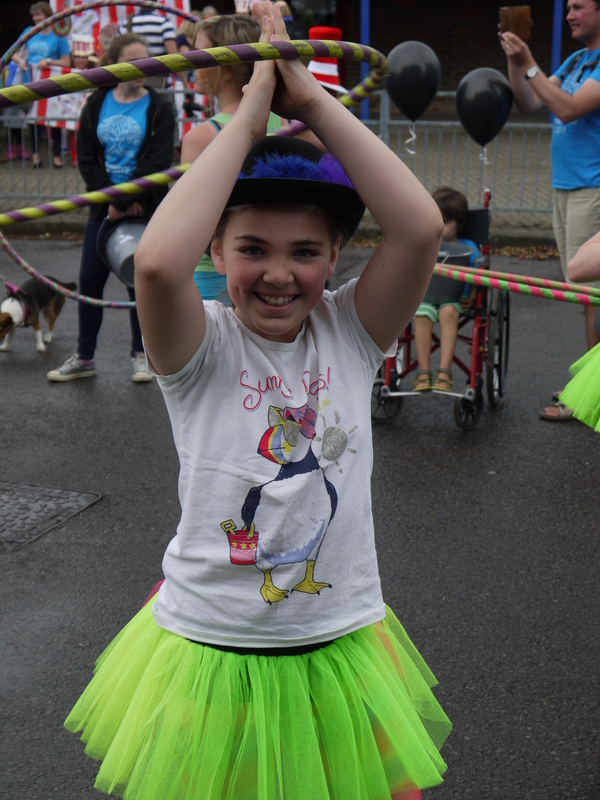 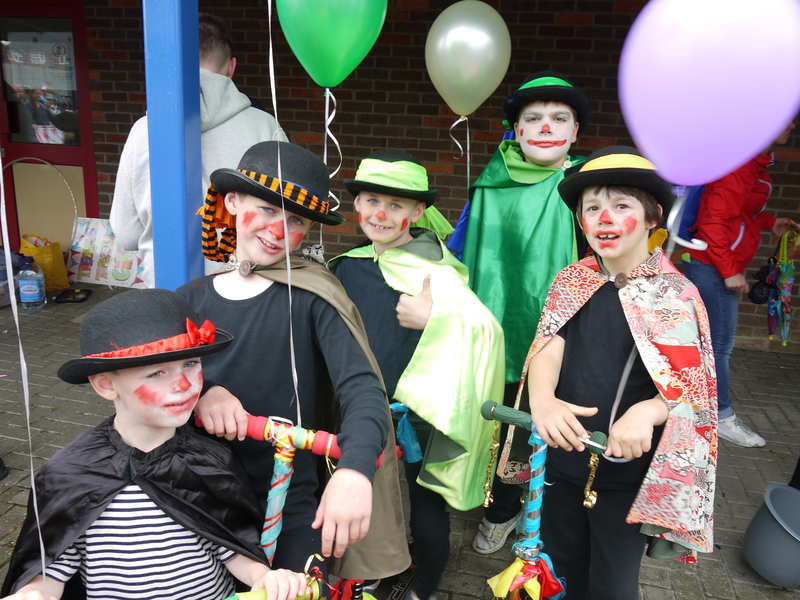 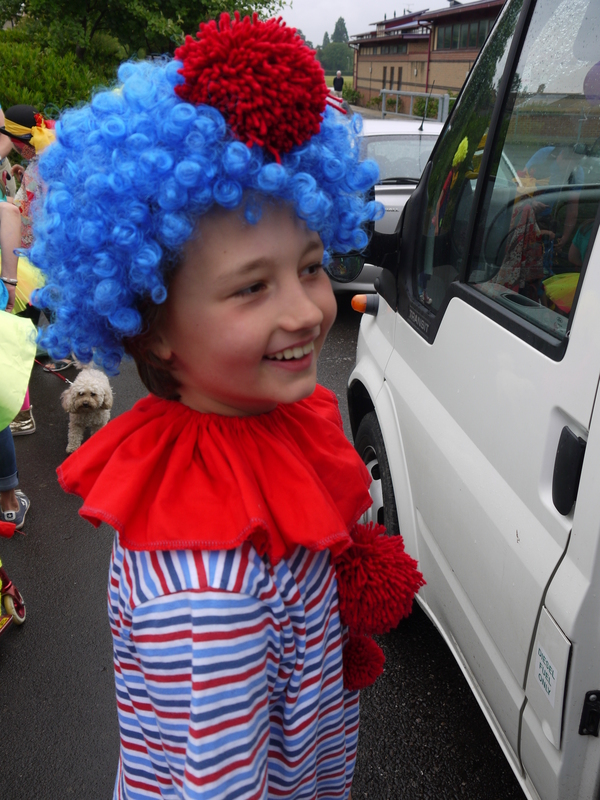 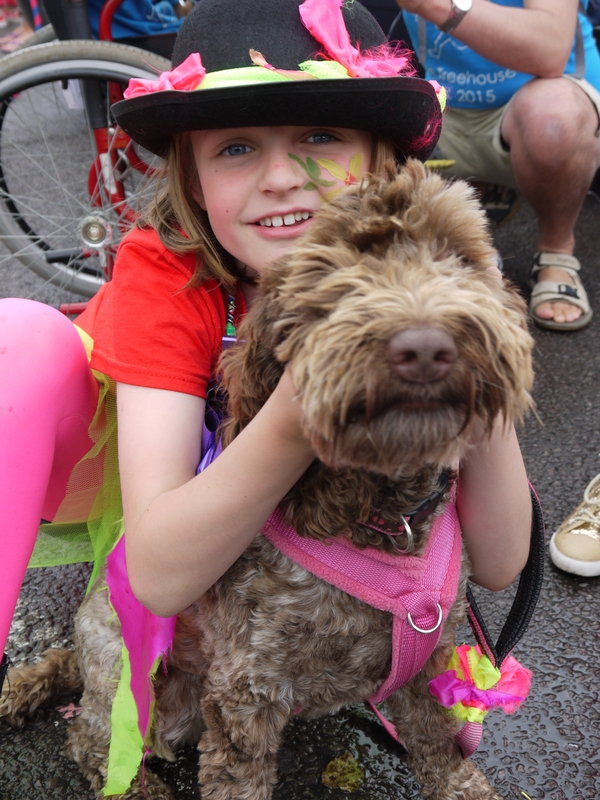 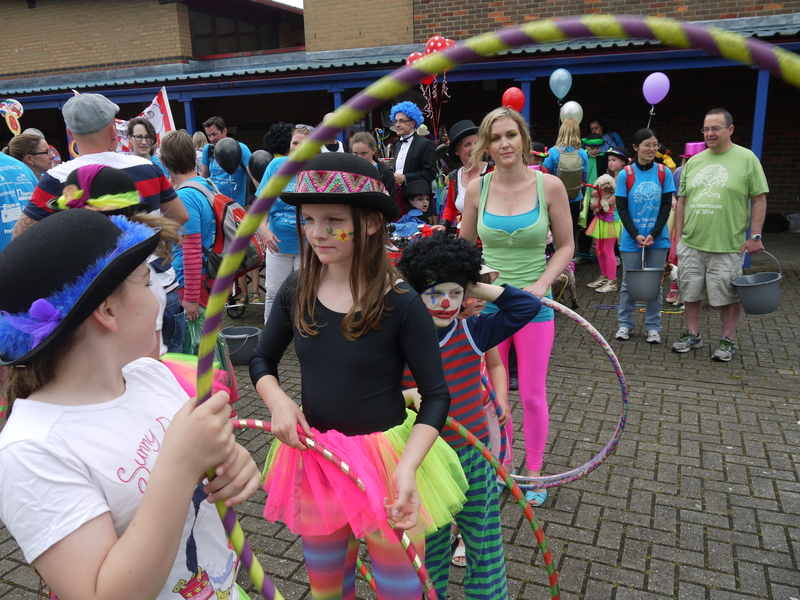 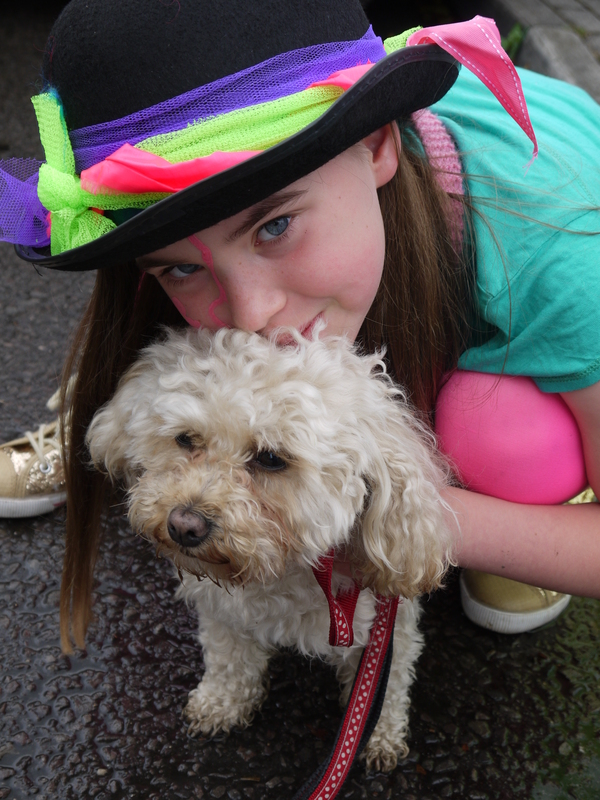 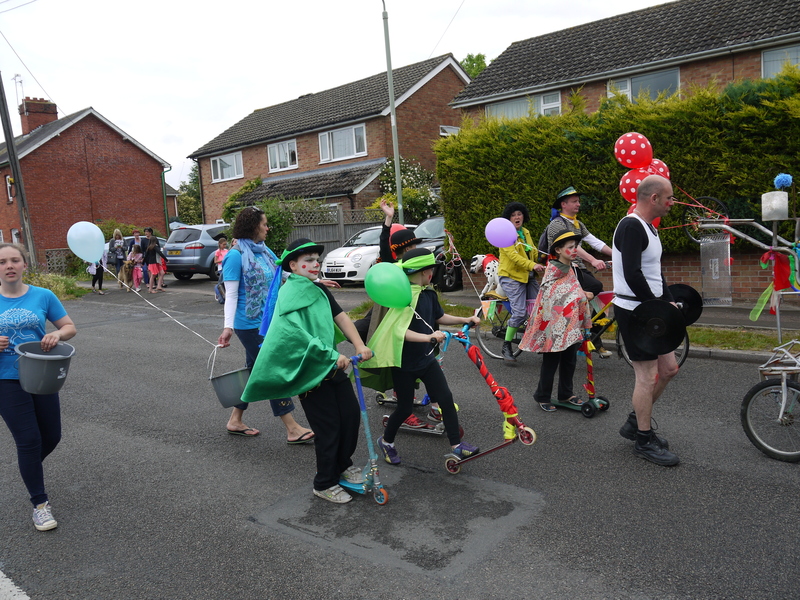 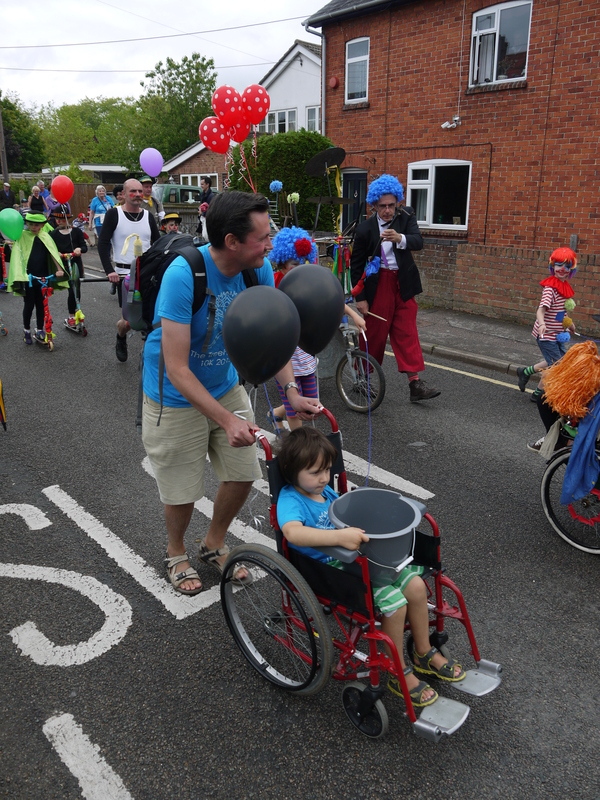 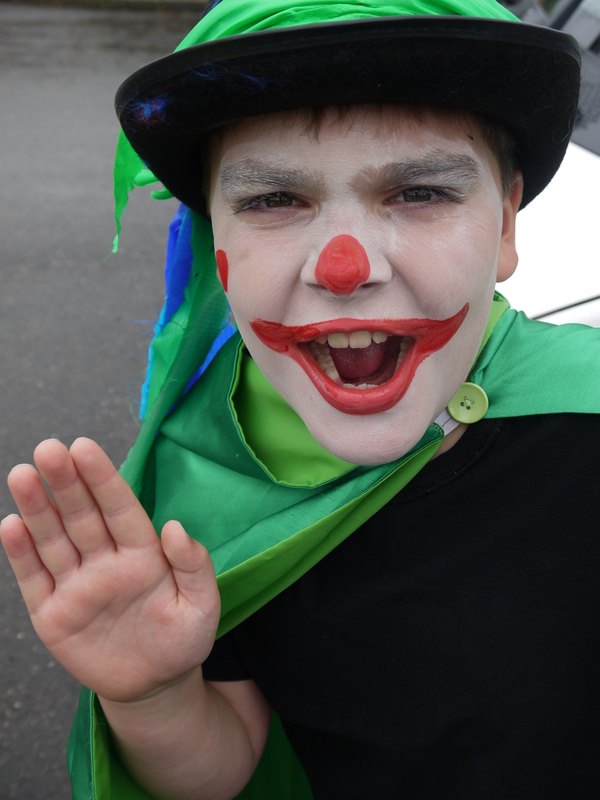 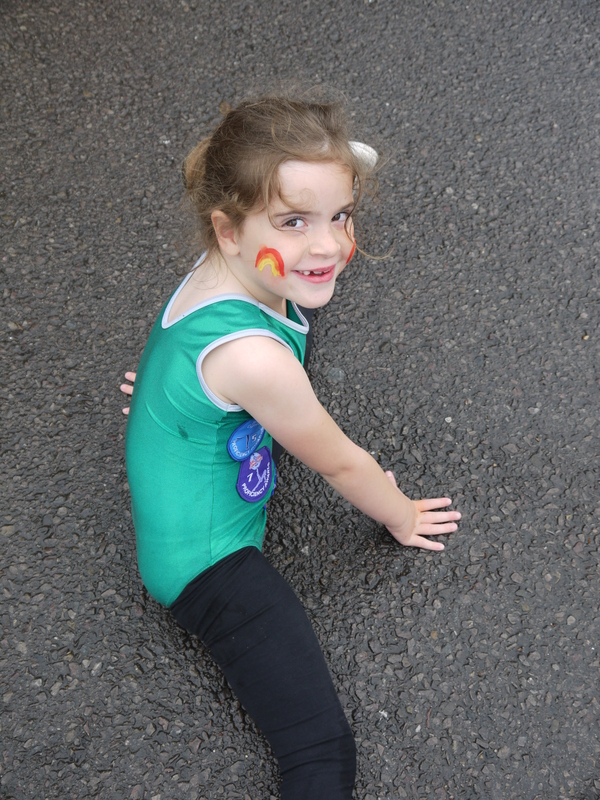 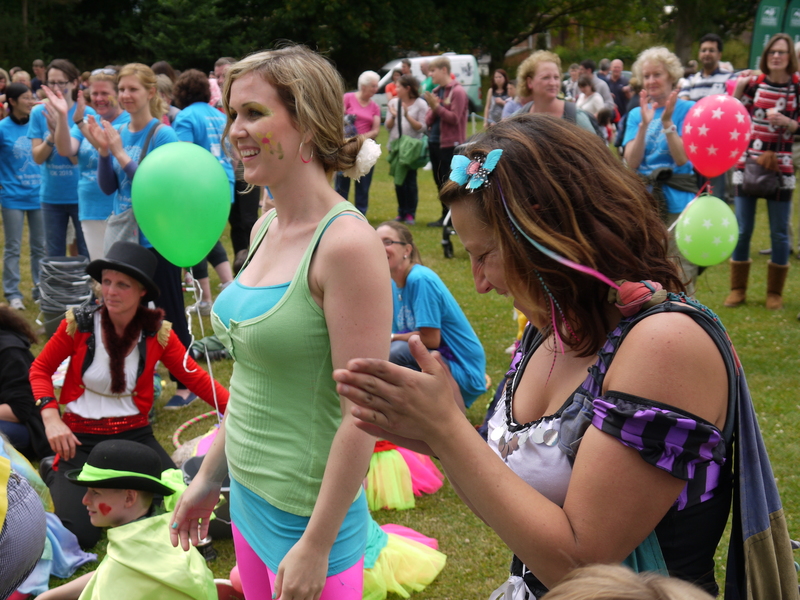 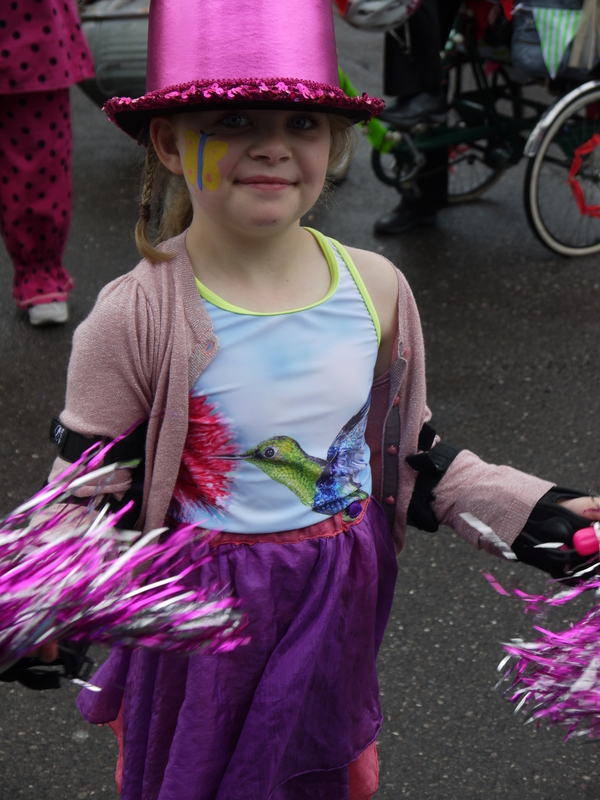 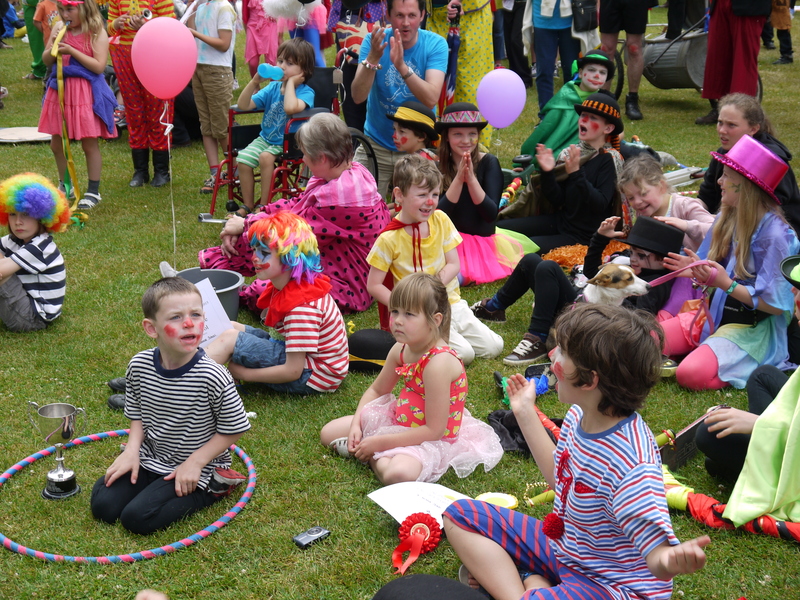 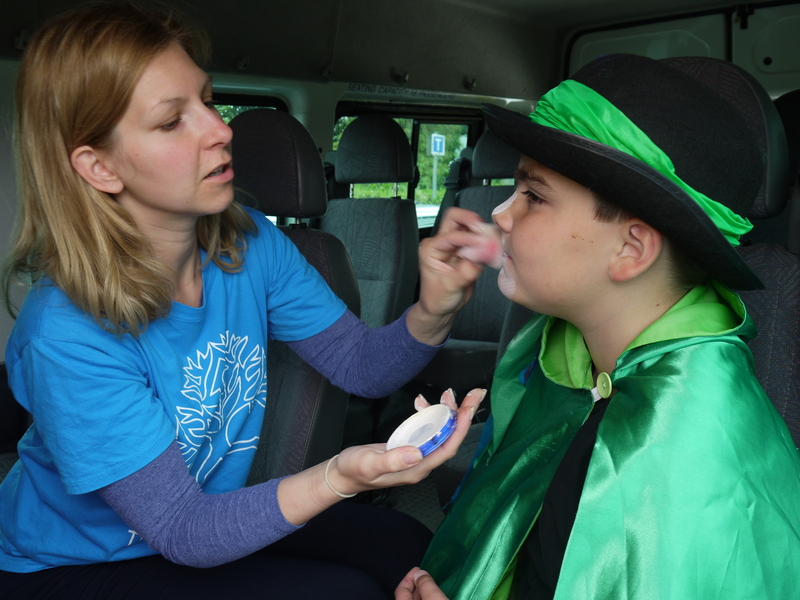 Despite which, the Gang rallied and began assembling for the Wallingford Carnival, the theme this year was the Circus. 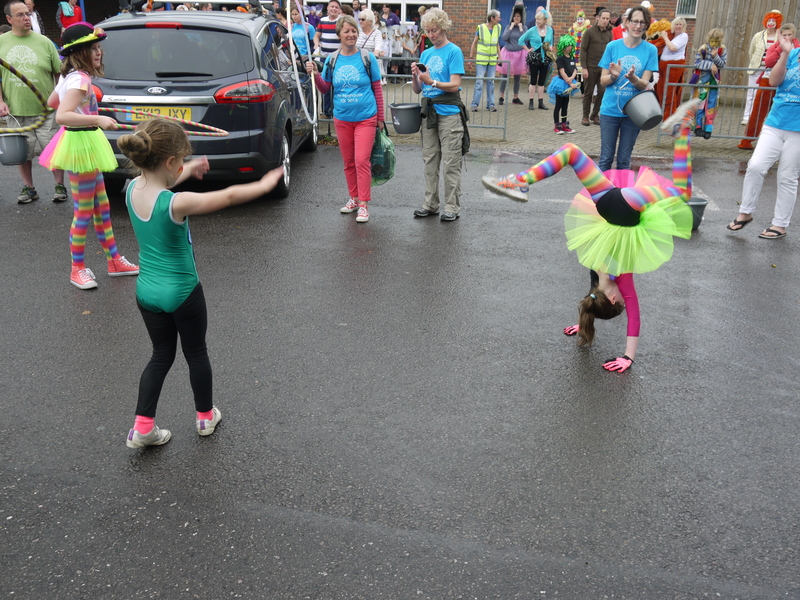 Some performers took a bit of pinning down! 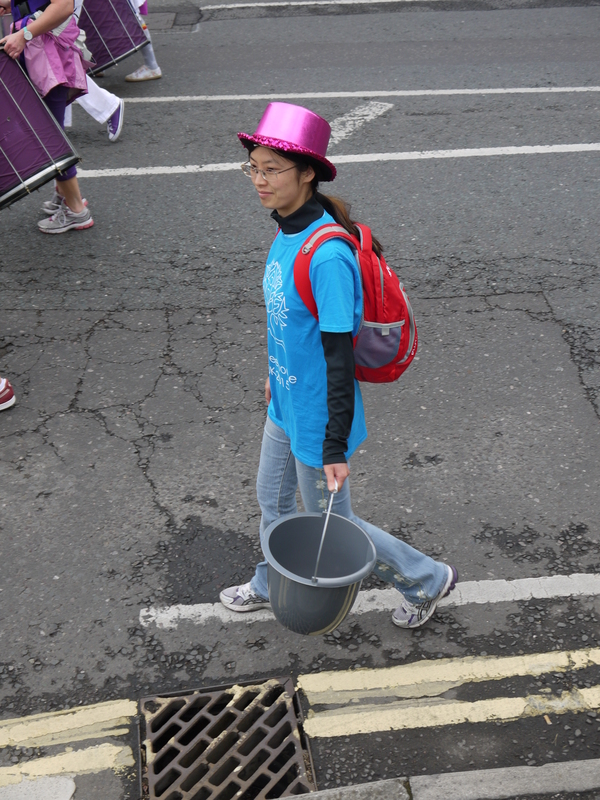 And even broken siblings, shook their buckets for all they were worth! 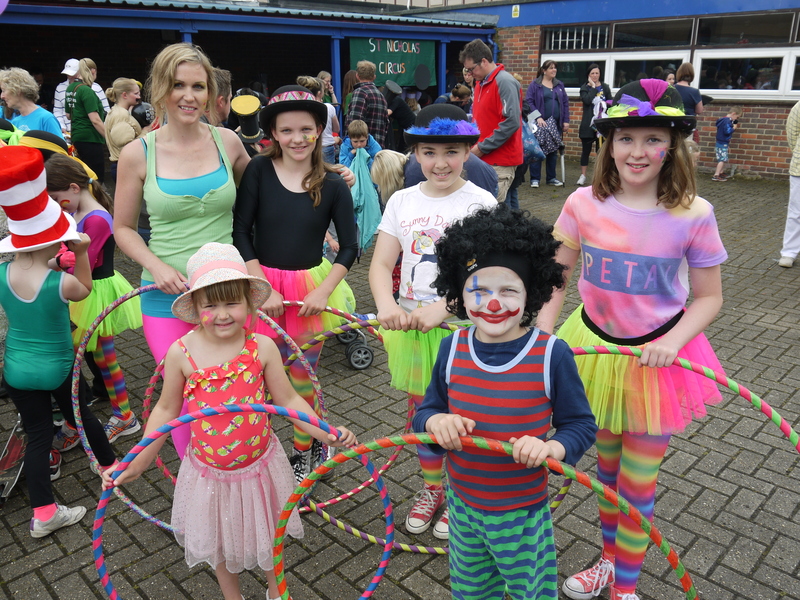 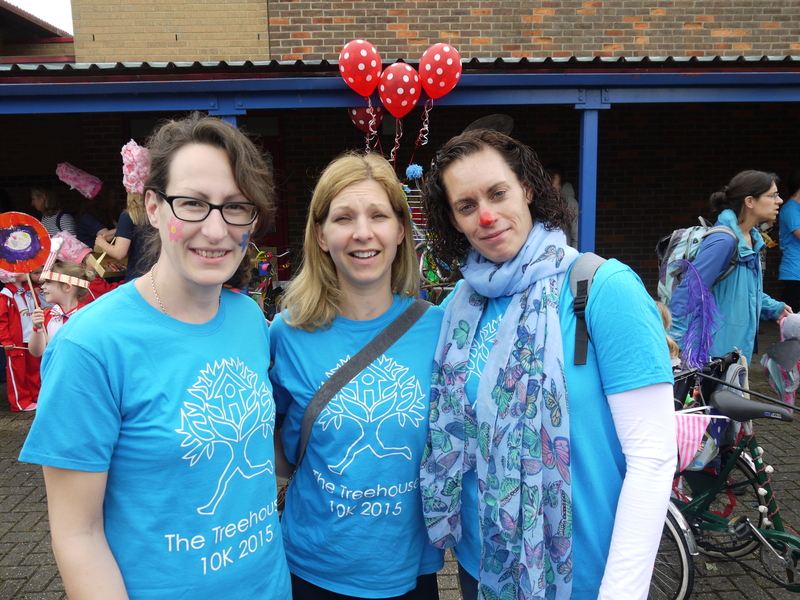 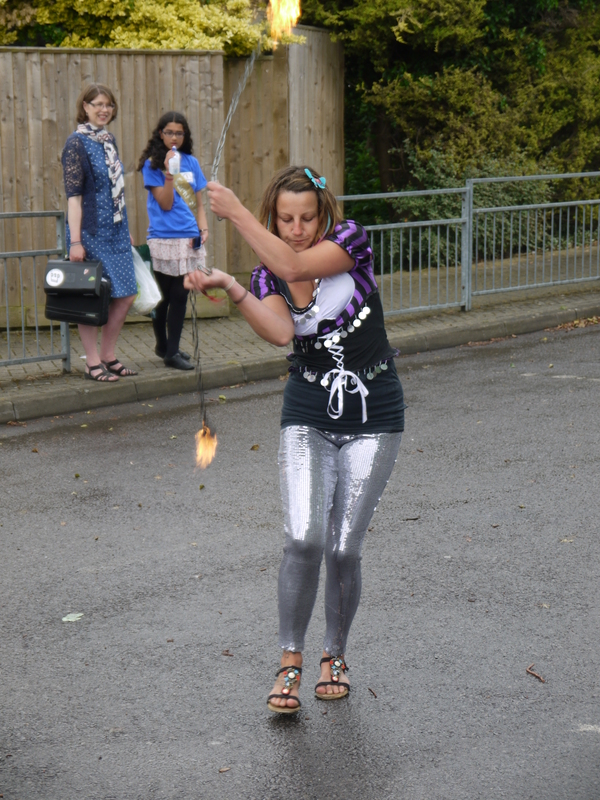 They collected a staggering £712…which this year comes to The Treehouse School. 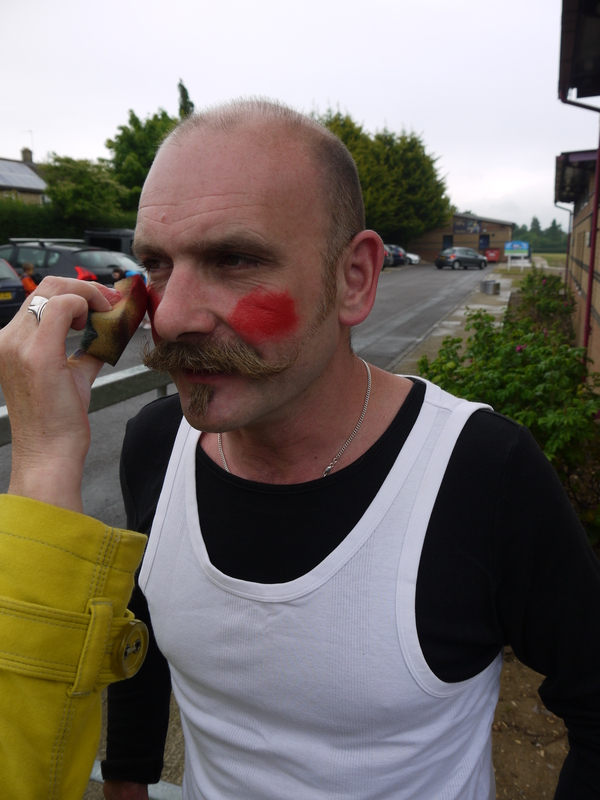 Many thanks to all those who made a donation. 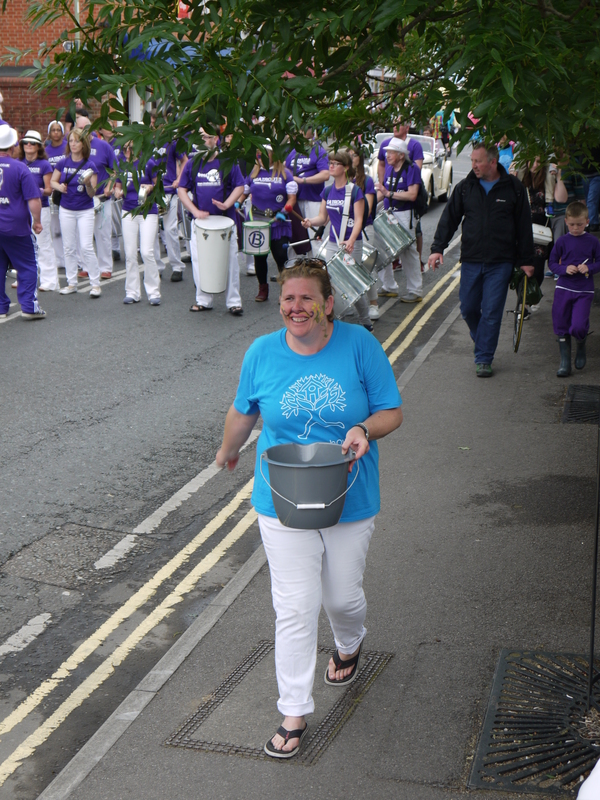 Our thanks to the Carnival Committee for allowing The Treehouse to organise the procession and undertake bucket collecting. 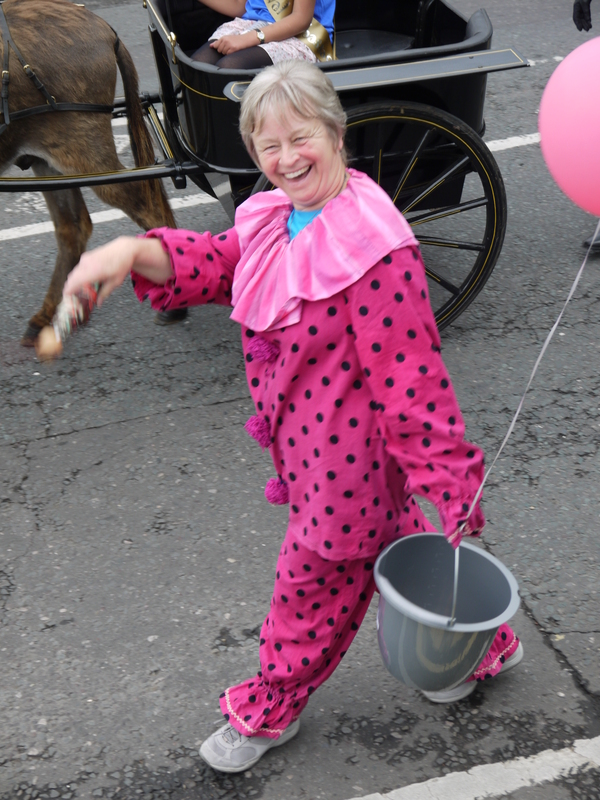 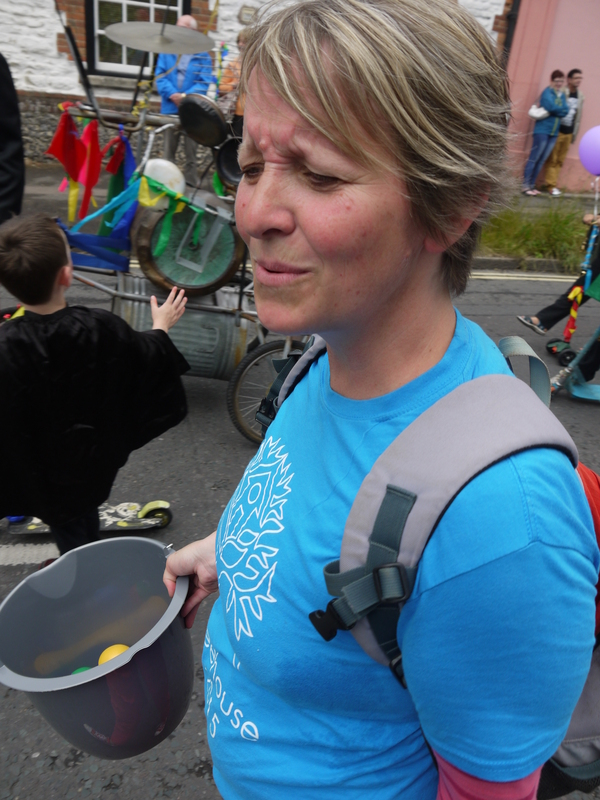 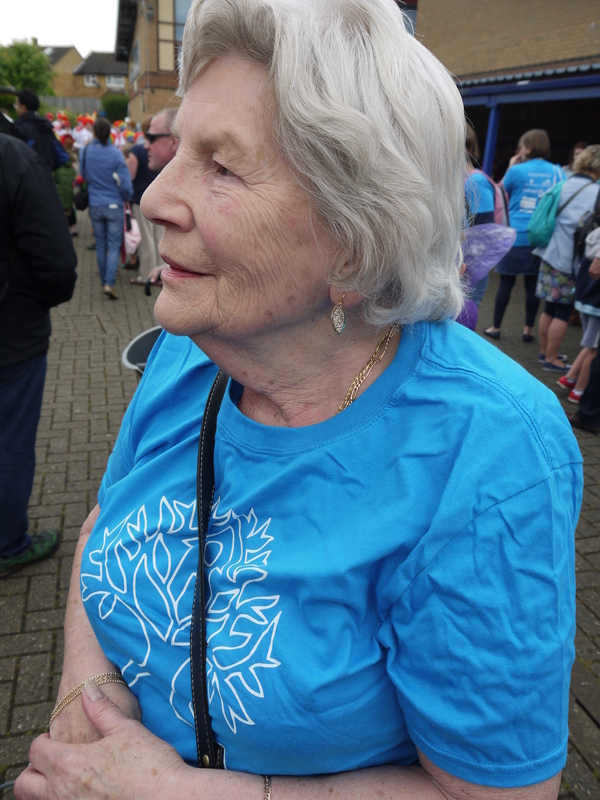 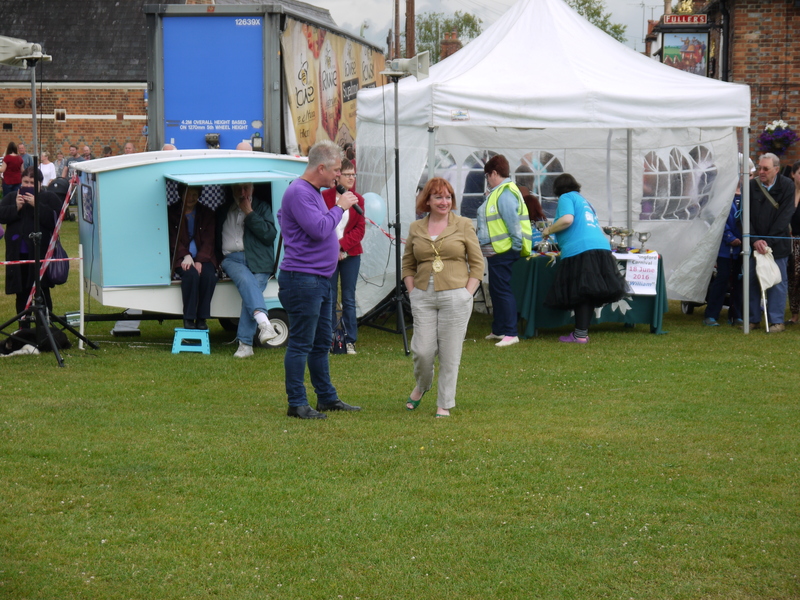 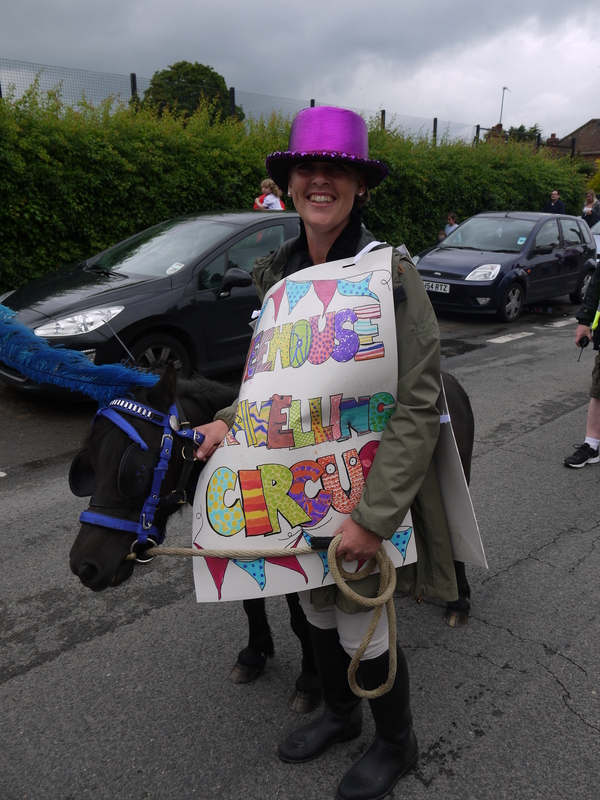 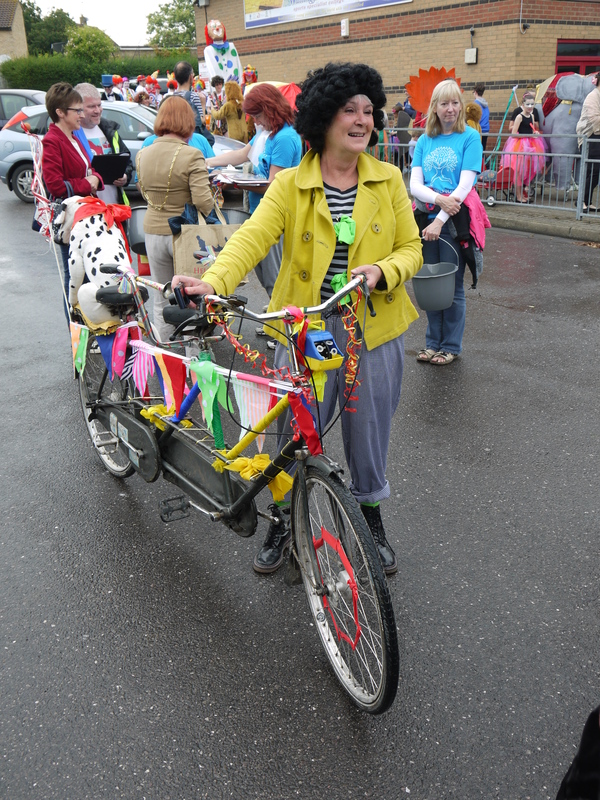 A BIG FAT THANK YOU to Sally for organising this part of the Carnival so efficiently. 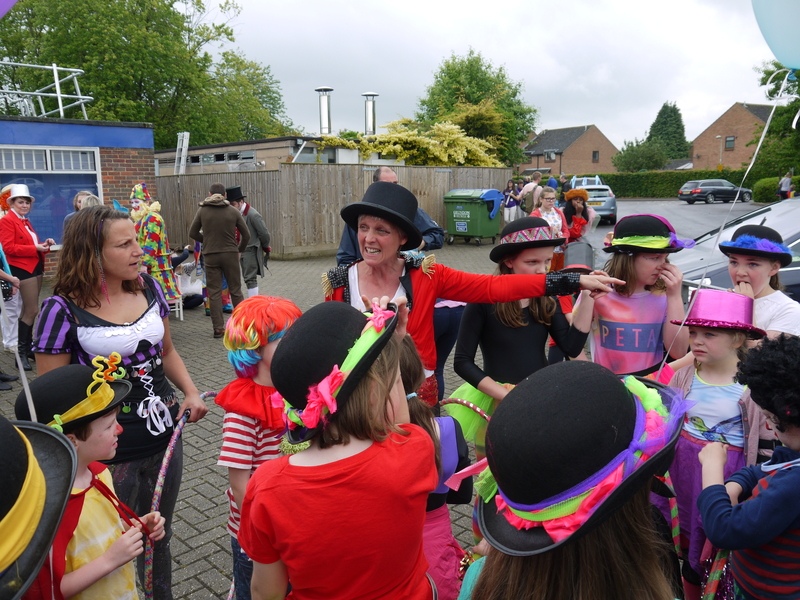 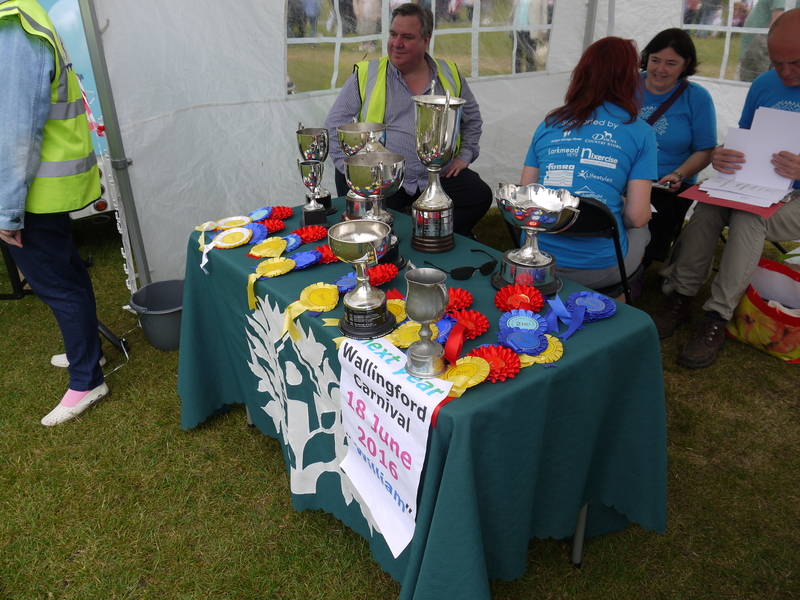 Such a lovely day…keeping traditions in the local community…alive and kicking!